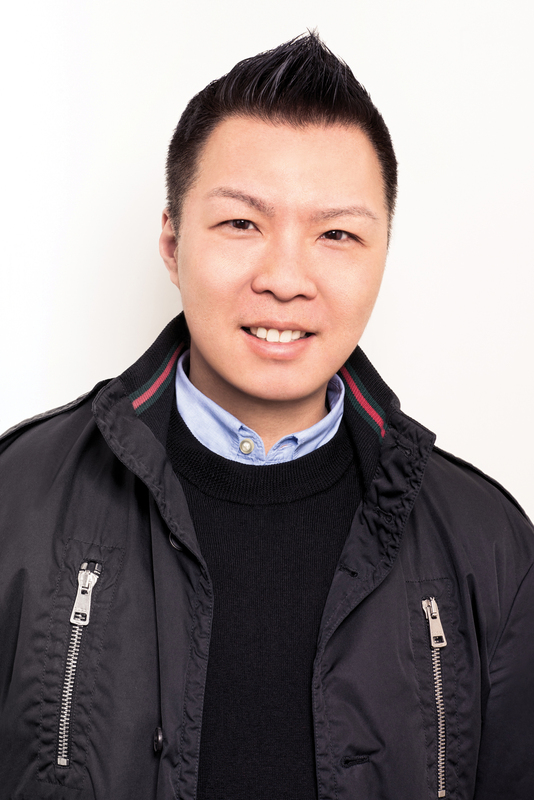 Island Records EVP/GM Eric Wong has been promoted to Chief Operating Officer and will run operations for the entire label. Island President Darcus Beese made the announcement. Under former topper David Massey, Wong earned a rep as one of the top operations and marketing execs in the biz. He has been Executive Vice President/General Manager since 2014 and has been pivotal in the success of Shawn Mendes, Demi Lovato, Nick Jonas, Fall Out Boy and others. Previously, Wong spent three years as Executive Vice President, Marketing, at the former Island Def Jam Music Group. Wong first joined IDJ in 1999 after graduating from New York University. During those early years at IDJ, he developed marketing campaigns and built strong relationships with the label’s artists. In 2006 Wong worked at Bad Boy Entertainment as Chief Marketing Officer, and simultaneously as Senior Vice President, Marketing, Atlantic Records. Before returning to IDJ in 2011, he founded Wong Management, working with a roster that included Mariah Carey.